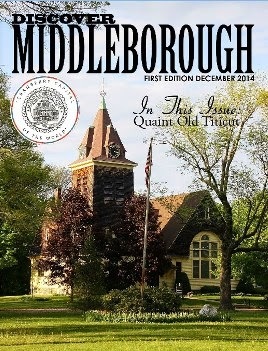 For those readers who enjoyed yesterday's post and are looking to learn more about the historic Church of the Green, church historian Jim MacDonald has created his own blog, History of the First Church of Middleborough. 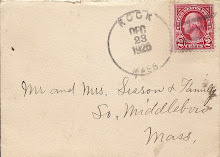 Jim writes that the intent of his new blog is to share the First Church's "extensive history in an effort to provide a reference for those researching, and interested in, the historical significance of this old New England church and the surrounding community of Middleboro. In time, this site will feature posts of much interesting and useful historical facts, information, pictures and documents related to the church and its history." 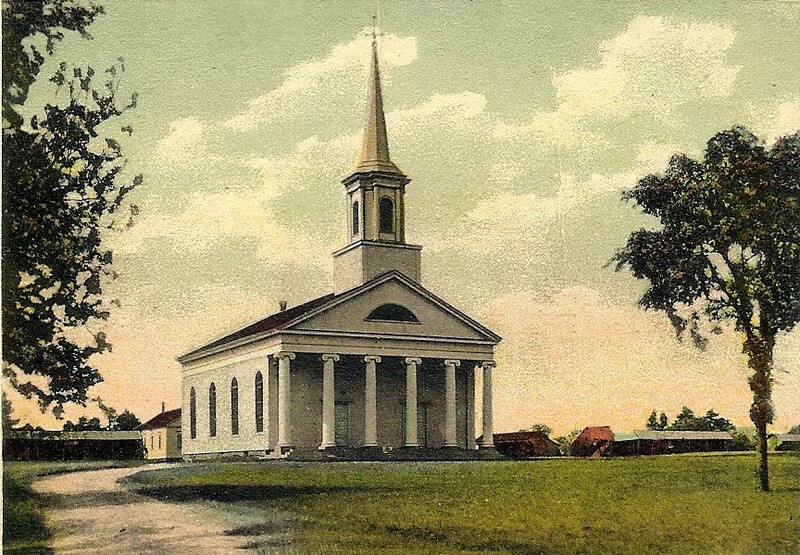 Organized in 1694-95, the First Church of Middleborough was Middleborough's earliest church and it not surprisingly has a rich and fascinating past. 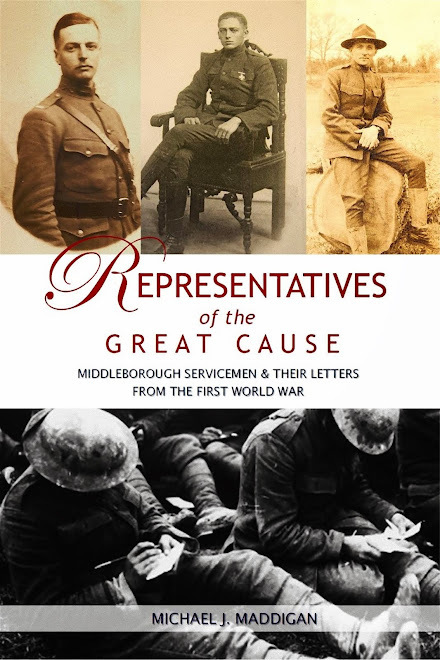 This history promises to be well documented and made much more accessible to the modern reader and researcher through this new blog. 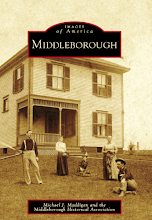 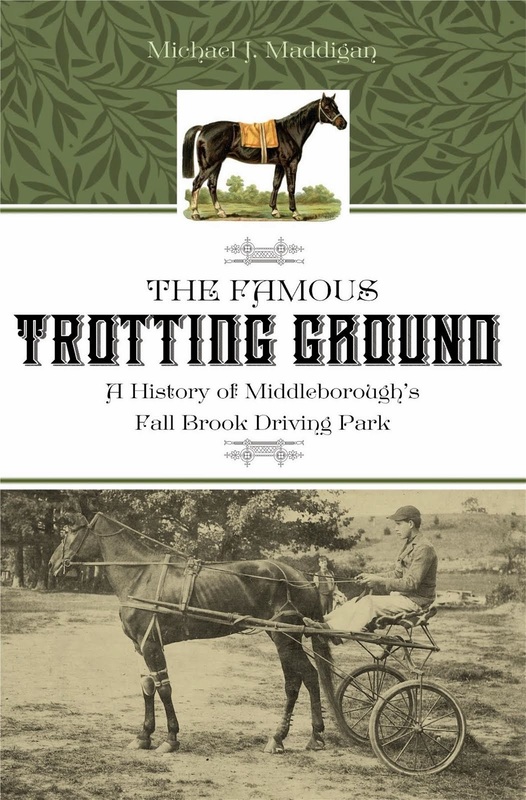 (Look for a direct link to History of the First Church of Middleborough in the right sidebar over the next couple of days). 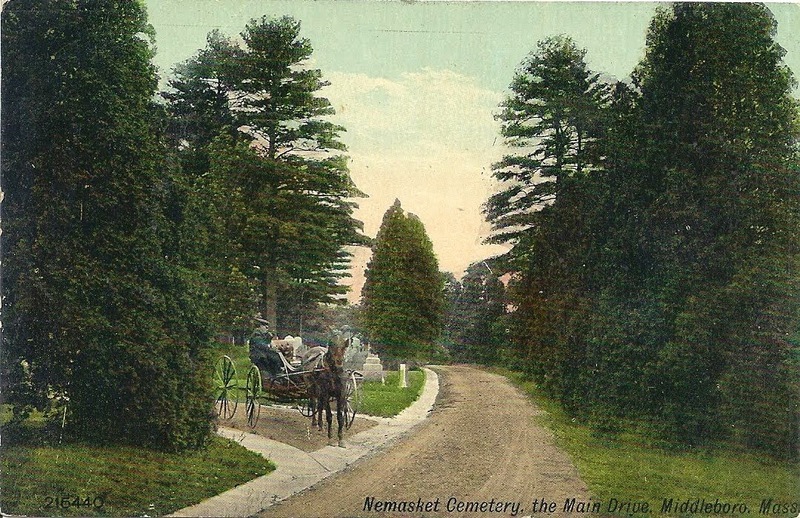 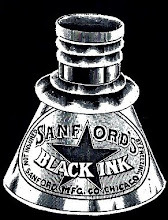 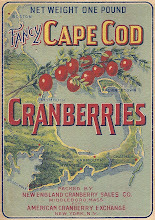 Recollecting Nemasket welcomes this addition to the local history "blogsphere" and wishes it a long and successful history. 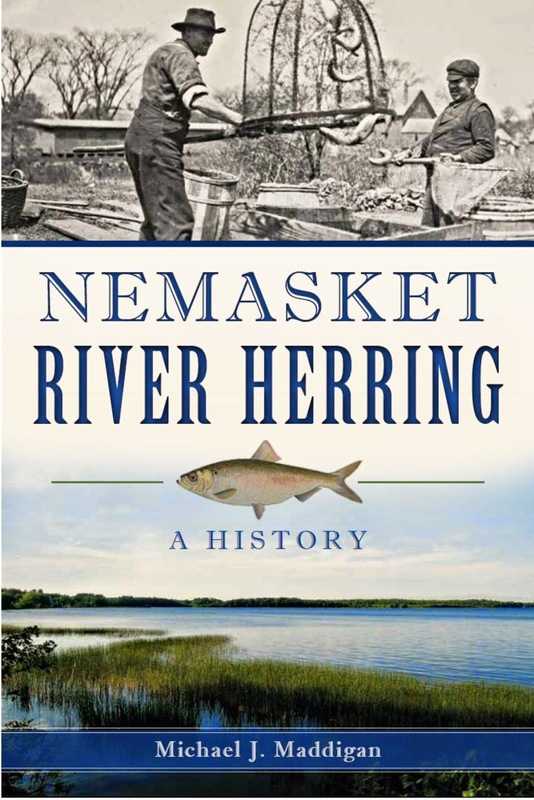 Knowing more about our past only further enriches our present.